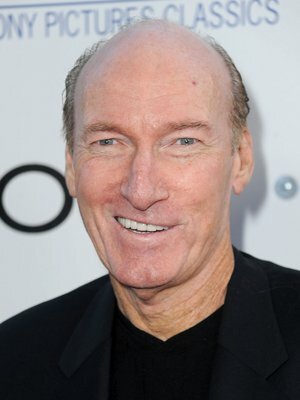 Ed Lauter, our pick for Cool Actor this time around, has an amazing 191 titles listed on his imdb page, starting with an episode of Mannix in 1971. He’s definitely one of those character actors you recognize immediately, although you may not know his name. Lauter guest starred on pretty much every cop show of the 1970s and has never stopped, appearing on numerous other series including The X-Files all the way up to a recurring role on Psych. His movie credits include The Magnificent Seven Ride! (1972), Executive Action (1973), The Longest Yard (1974), French Connection II (1975), the Dino De Laurentiis remake of King Kong (1976) — hell, I could rattle off titles for the next couple hours here. Suffice it to say he’s still working steadily today. Lauter was born in 1940 in Long Island, NY. There’s not a huge amount of info on Lauter out there, and rather than crib, I’ll just send you straight to The Screen Lounge, where the fine folks in charge did a swell interview with Lauter.